Verizon has been something of the odd-network-out as it doesn't carry either the iPhone — which is constantly rumored to be coming to the carrier — or the Nexus One (though Verizon is in the cards to get Google's "superphone," too). Well, now it's Verizon's time to shine thanks to the coming of the humbly-named HTC Droid Incredible, which is set to hit stores April 29th. Verizon carried the original Droid and now, with the Incredible, it's got a phone that's on the same level as the Nexus One. 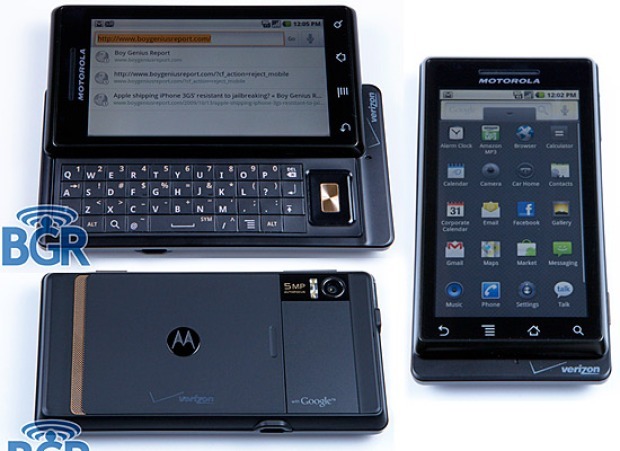 The Incredible has the same 1GHz Qualcomm Snapdragon processor as the Nexus One, a 3.7 inch AMOLED touchscreen display, runs Android 2.1, an 8 megapixel camera with a dual LED flash, and has integrated GPS and wireless. 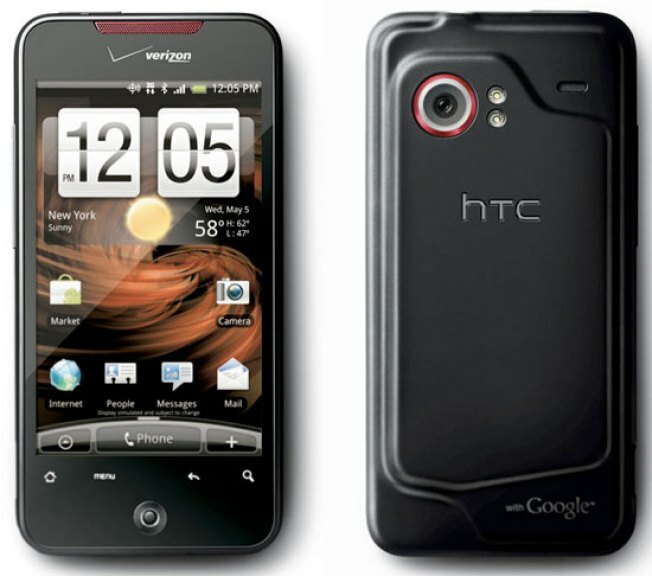 It's all yours for $200 (with a contract, most likely), and the HTC Droid Incredible will be ready for preorder this Monday.